If you were expecting Yakuza 0, Kiwami, Kiwami 2, or even Yakuza 6 on the Xbox One, think again. Sega has confirmed that it has ‘no plans’ to bring any of the games in the franchise to Microsoft’s console. With the announcement of Yakuza Kiwami coming to PC on February 19, the Sega Twitter account was asked if the game would hit the Xbox One. The reply was a straightforward “no plans for Xbox platforms.” Tragic when the series’ developers did consider the Xbox One as a viable option. Evidently this is no longer the case. Previously, Sega stated that Yakuza 0 and Persona 5 won’t be hitting the Nintendo Switch or PC. What Hardin is referring to is Yakuza 0 sporting a label that states “PS4 Console Exclusive Game” in the US. Which did give some hope it would be available on other platforms. For the European release it says “Only On PlayStation”. 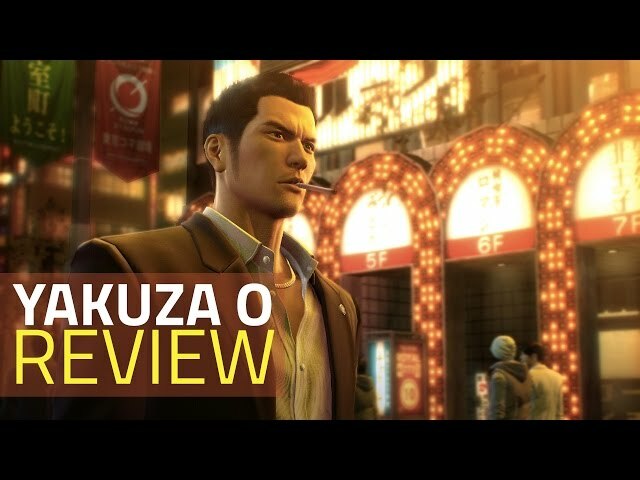 Nonetheless, this partially overturned with Yakuza 0 hitting the PC and Yakuza Kiwami slated for release later this month. While we’re yet to hear of Persona 5 being available on the PC, a Nintendo Switch release is something fans are holding out for considering Persona 5 protagonist Joker is coming to Super Smash Bros. Ultimate.